Visiting or moving to Lisbon? Love pizza? 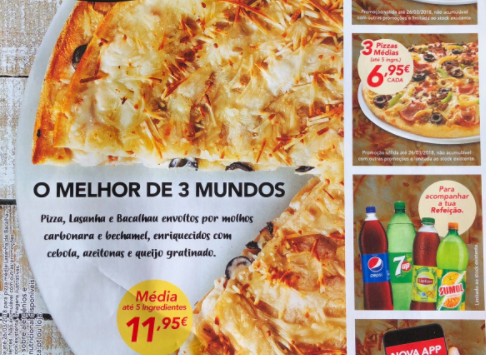 Get ready, because this is everything you need to know about Portuguese Pizzerias.